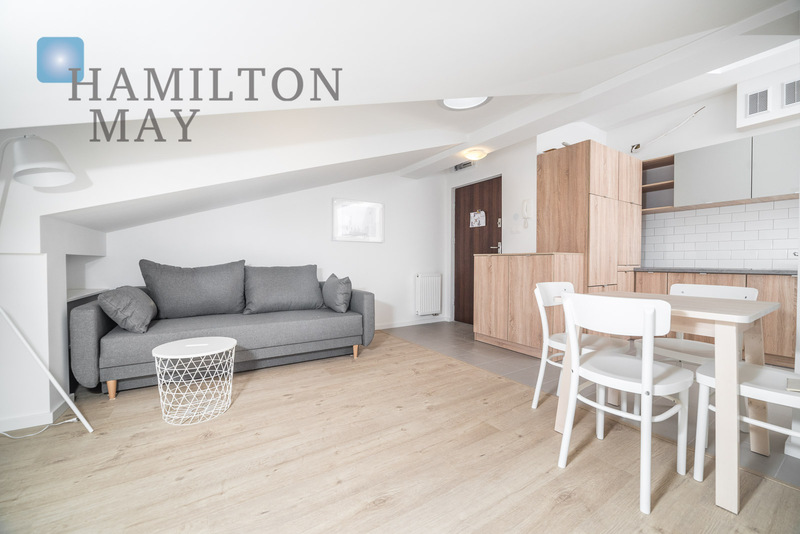 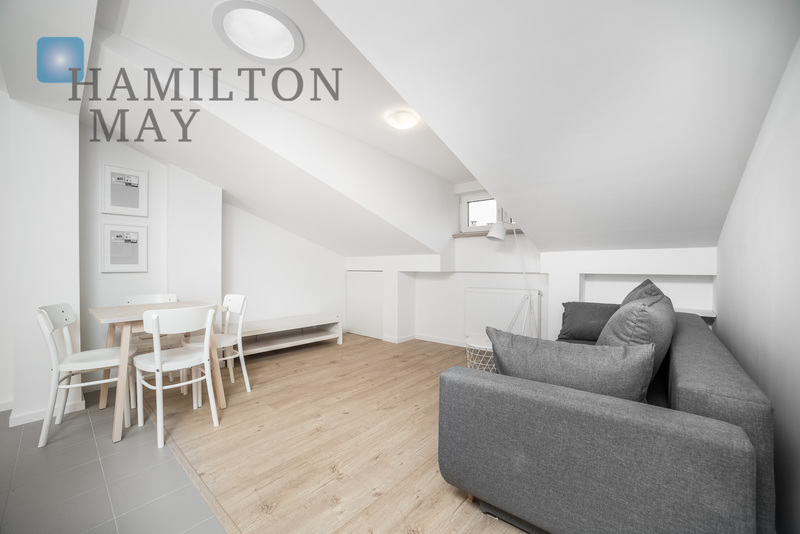 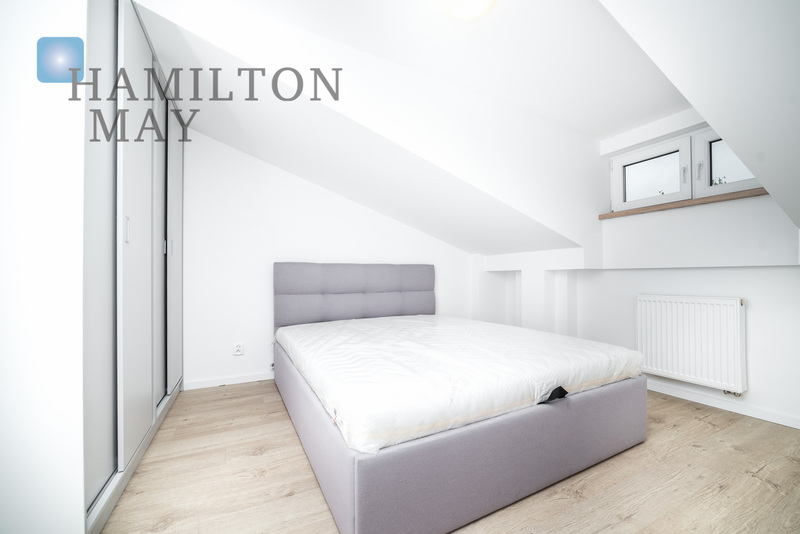 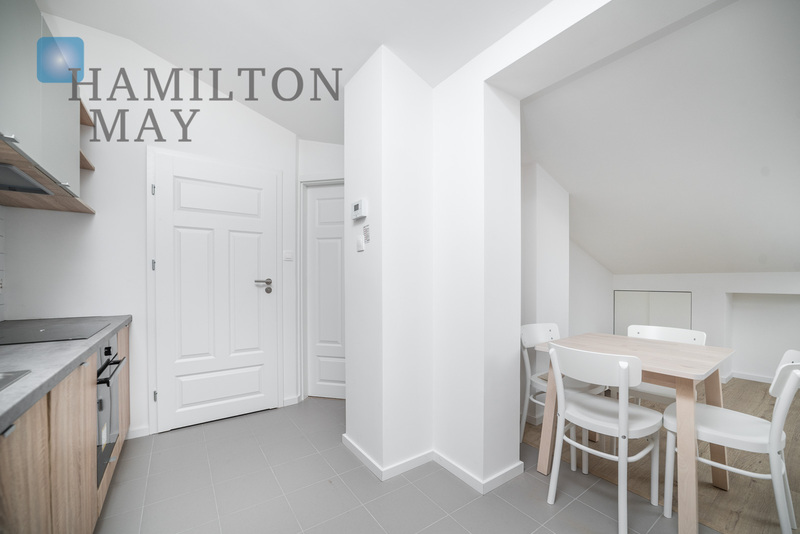 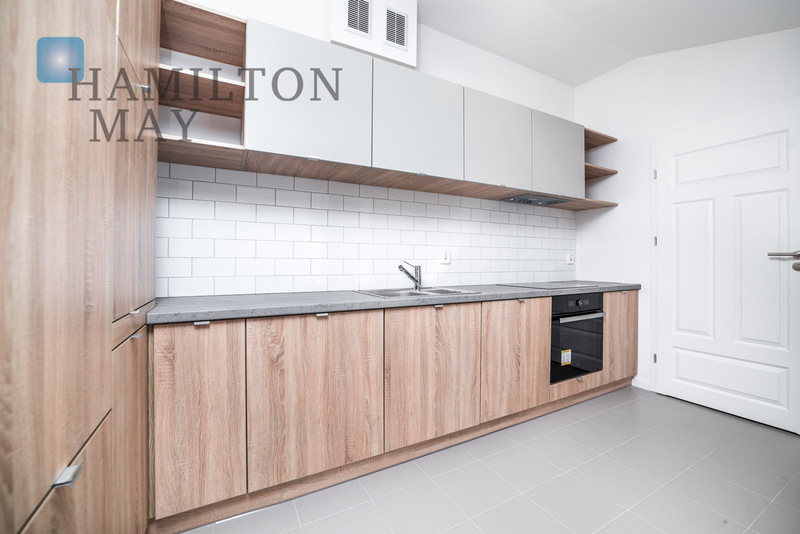 Brand new 1-bedroom apartment finished into a high standard located in the attic of the building located on Miodowa - Kazimierz area. 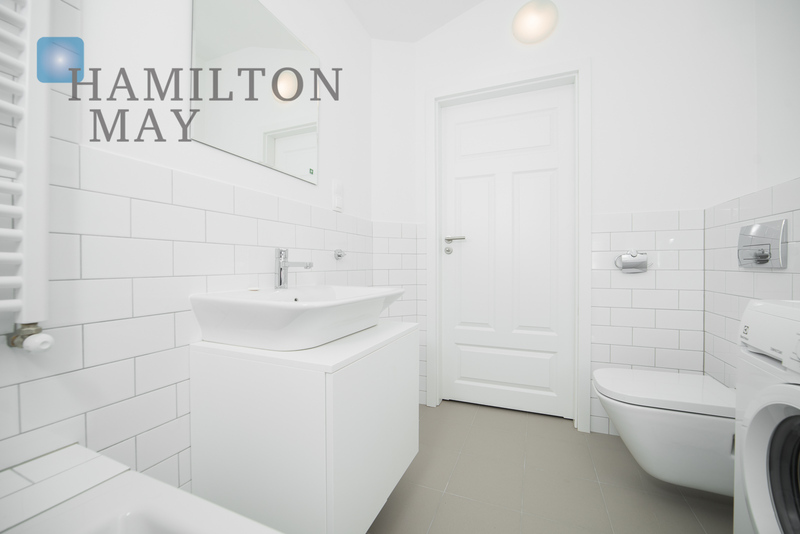 • bathroom with a shower. 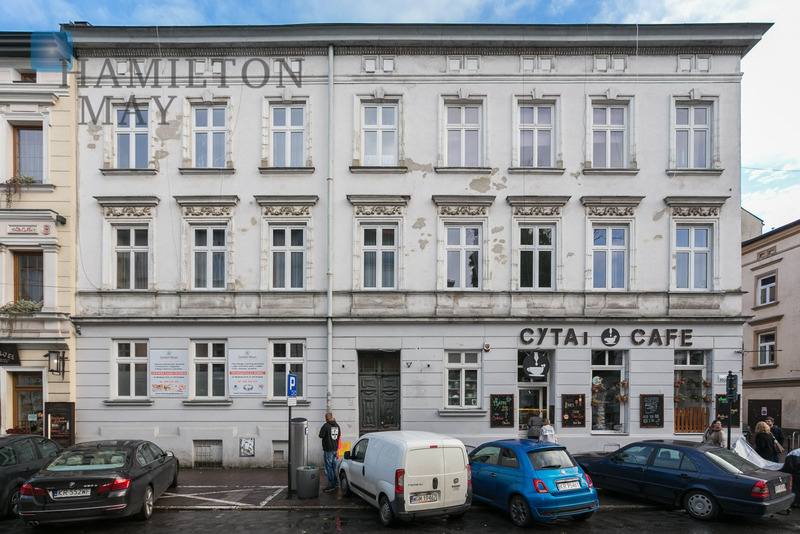 The tenement building was renewed and refurbished in 2017 and is in a very good condition. 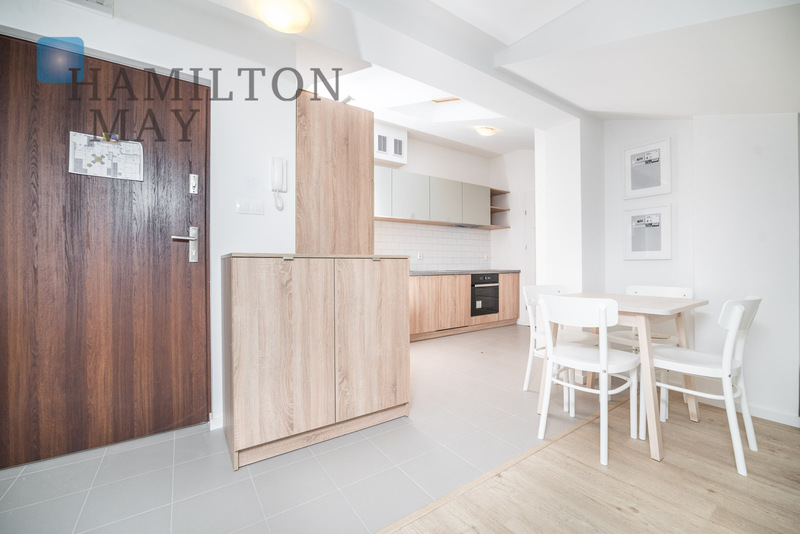 Location in the very heart of Kazimierz, by Nowy Square - surrounded by numerous recreational areas near Vistula and Wawel. 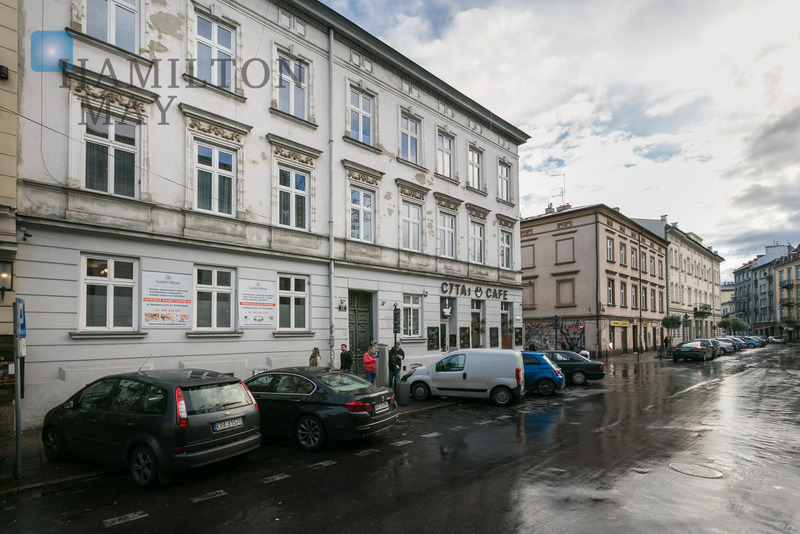 It is perfect for resting and recreation - during the night it becomes a doorway to one of the all-night parties, which make Kazimierz so famous. 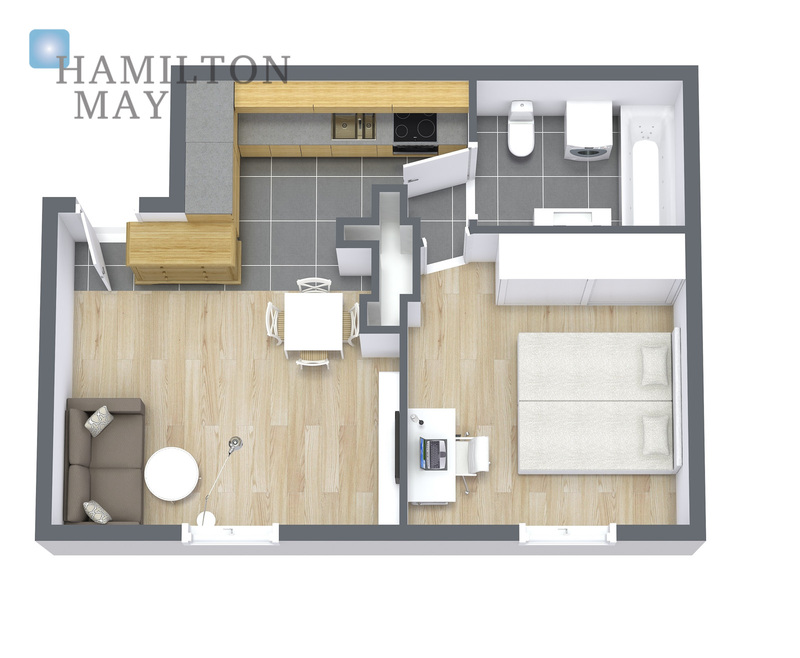 The apartment itself is very quiet. 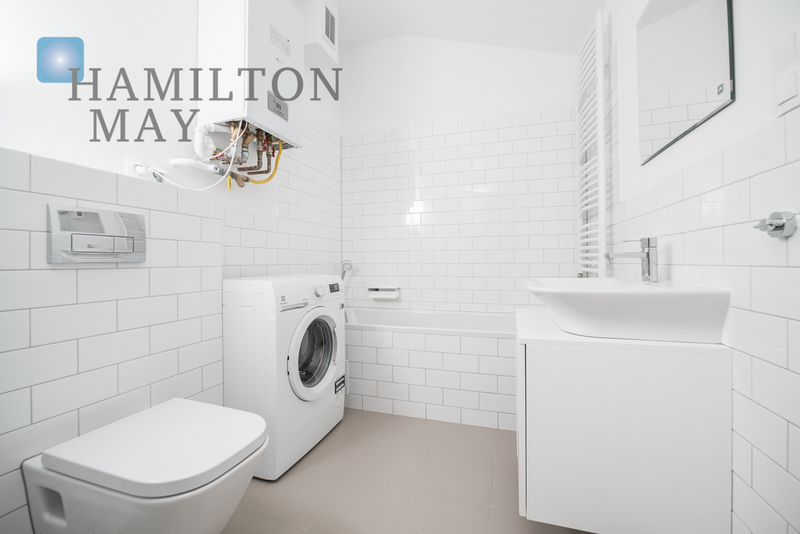 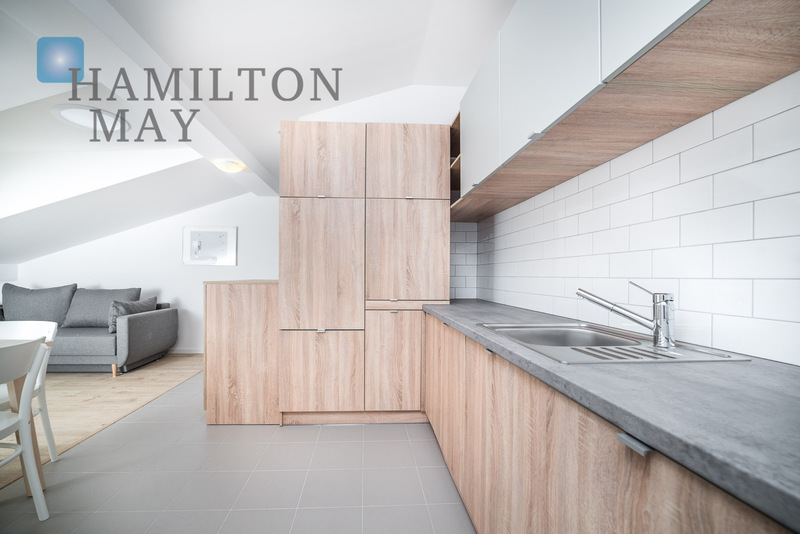 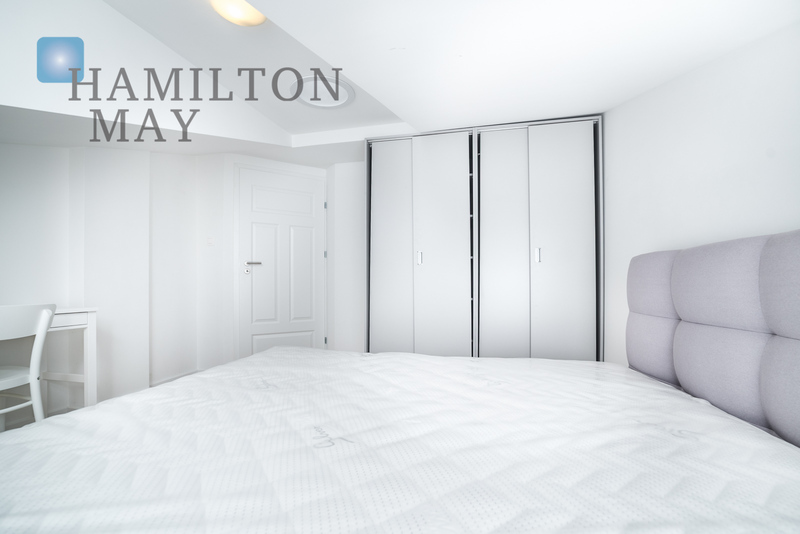 Please contact Hamilton May for more information.